We supply superior quality Monofilament Polyester Screen Printing Mesh to the clients. 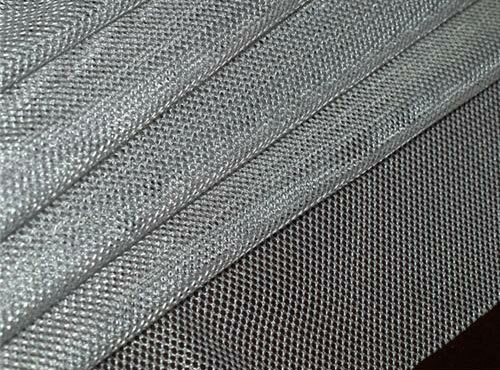 Monofilament Polyester Screen Printing Mesh is a blend of polyester fabrics that are woven with polyester fibers using heddle and spiral inserting methods. 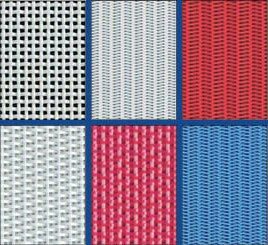 Our offered Monofilament Polyester Screen Printing Mesh comes with a high strength matrix along with the ability to conceal and/or support any object. Monofilament Polyester Screen Printing Mesh (Low-Elongation) is commonly used for making high strength tactical gear as well as for concealing vehicles. Also, Monofilament Polyester Screen Printing Mesh is used for Ceramic Decorating, Graphic Screen Printing, Package Printing, Printed Electronics, Printing on Glass, Solar Cell Printing, Textile Printing, paper making, etc. Apart from this, we also deal in polyester forming fabric, polyester dryer fabric, polyester mesh dewatering belt and bolting cloth. Applications : CD/DVD Printing, Ceramic Decorating, Graphic Screen Printing, Package Printing, Printed Electronics, Printing on Glass, Solar Cell Printing, Textile Printing.